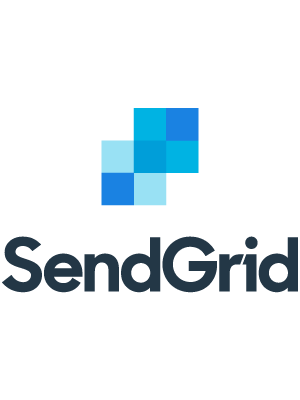 SendGrid is the premier AWS email service. As the world's most widely-used cloud email service platform, SendGrid sends over one billion emails per day and is trusted by leading senders like Uber, Airbnb, and Spotify. Designed as a single solution for all of your AWS email needs, SendGrid offers developers simple SMTP and Web API integrations, while marketers can use an intuitive interface to create, send, and analyze email campaigns.